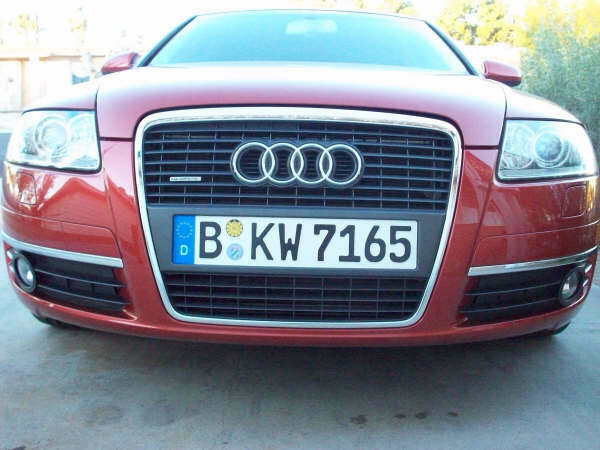 I have ordered custom plates (TRBO WGN) from you in the past that went on my Passat Wagon. 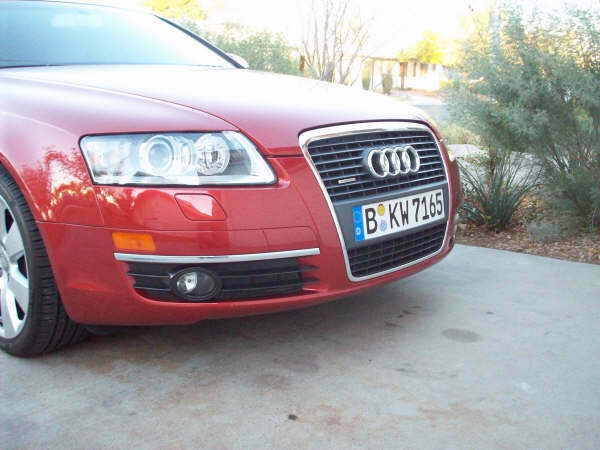 I was so happy with the quality of these plates that I decided to order a set of used Berlin Plates for my Audi A6 3.2 quattro. Installed them on the car, and these like the TRBO WGN plate look great. Thanks for a great product again.